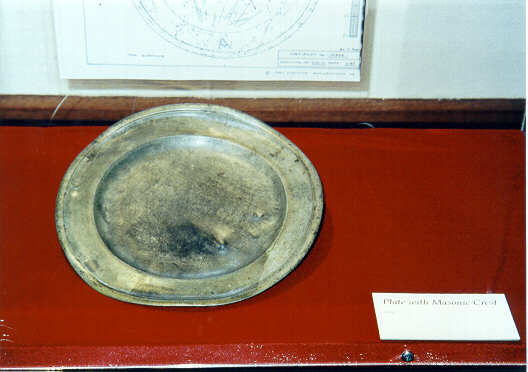 The following is a partial list of artifacts recovered from the wreck of the Whydah, as found in the appendix of The Pirate Prince by Barry Clifford and Peter Turchi, published in 1993 by Simon & Schuster. This list is a partial list on purpose. Its intent is to cater to the particular interests of the pirate reenactor and the pirate reenacting community. The interested reader is advised to purchase a copy of Clifford's book. Some of the terminology used here may be unfamiliar. 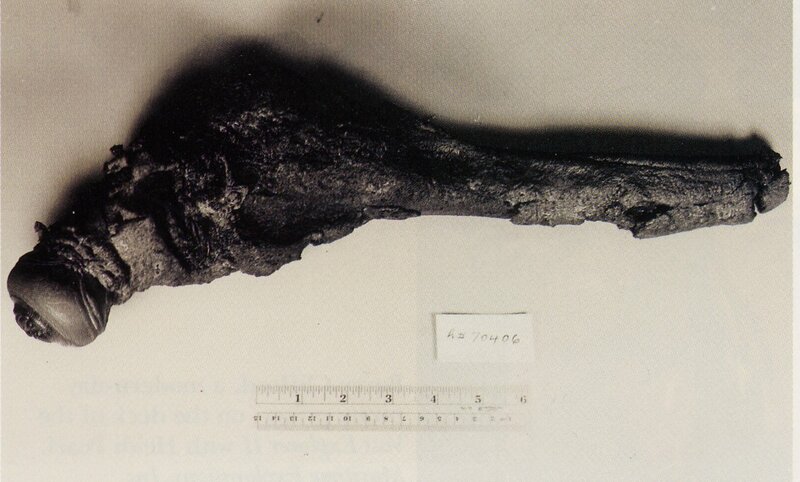 Composite describes an artifact composed of multiple materials, eg., an intact carbine. Protein fiber is cloth derived from an animal (eg., wool, silk). Bast fiber is cloth derived from the skin surrounding the husk of a plant (eg., linen). Concretion refers to an item yet to be removed from encrustation of sediments and rocks, in a state as found on the seafloor. Latex artifacts are "ghost" artifacts created by filling cavities inside of a concretion with latex, thus giving an otherwise non-existant item some form. The Count represents the number if pieces or fragments of a particular type found. Individual fragments may later be fitted together to form a whole, but the count is still by fragment. 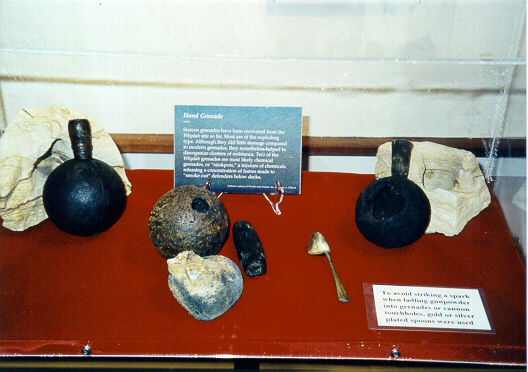 This article to be continued in a future article, Some Observations on Artifacts Recovered from the Whydah.